Archaeological news, available resources, and thoughts from biblical scholars -- as well as Suggested Activities and Book Updates -- were last checked April 2019. 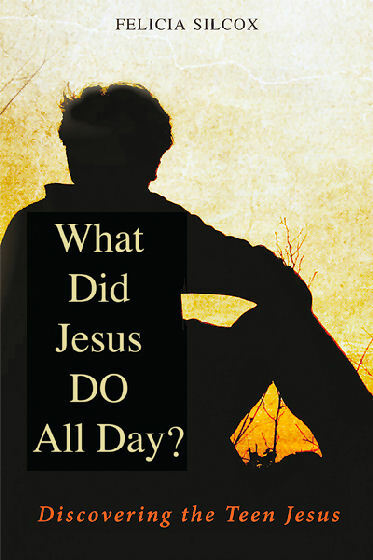 What Did Jesus DO All Day? is available in paperback and e-Book formats; Amazon also offers an accompanying Kindle Study Guide.